Bachema is a laboratory specialized in environmental analytical services. Over the years, we have constantly developed and improved our methods for water, soil, waste, wastewater and asbestos analyses. We started our activities in 2000 and have built a reputation for reliability and credibility, based on our outstanding operational procedures and conducts. We always strive to meet the specific needs of our clients. In order to carry out our services, since 2007 Bachema has held certifications and accreditations that corroborate the reliability of our results. As of 2014, EBP (a renowned Swiss company of global presence) holds the controlling interest (60%) of the laboratory. Bachema also maintains a technical partnership with Bachema Analytische Laboratorien, leader of the Swiss market with over 50 years of experience. 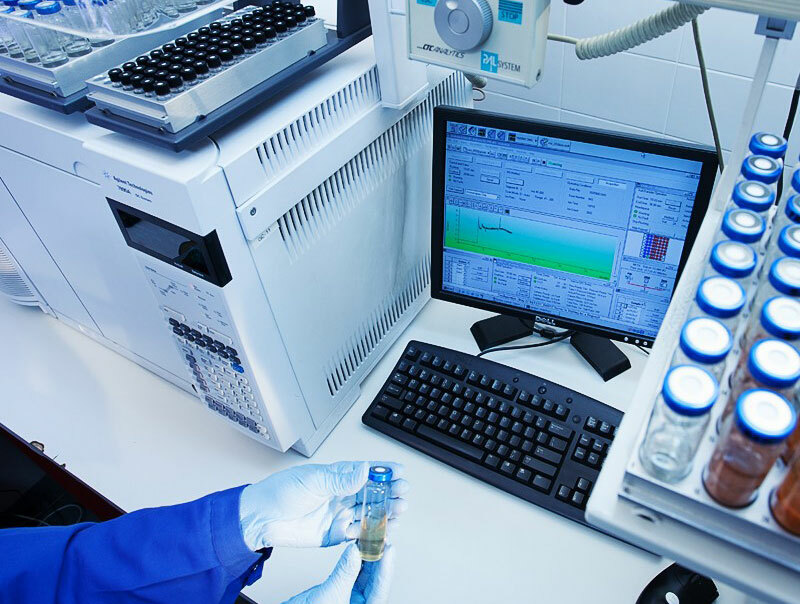 We offer detailed tests for organic and inorganic compounds, asbestos, soil treatability studies and pilot tests, following all applicable Brazilian standards and regulations. Investe continuamente em equipamentos, treinamentos de sua equipe técnica e na melhoria contínua de seus processos, com foco na qualidade integral de seus serviços.